Earn money by promoting our products/services via our free to join our affiliate program. Once you’ve created your free affiliate account you’ll receive a unique referral link. Whenever someone clicks this they are redirected to our website and any purchases they make are recorded and the commission from that purchase is added to your account. As your commission builds you’ll be able to request a payout via PayPal. Say Hello to Email Deliverability! 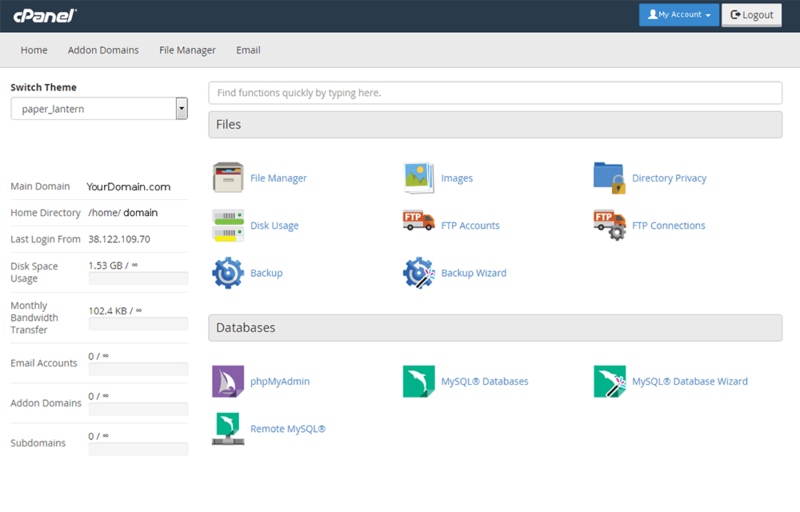 We’d like to introduce you to one of our newest features in cPanel & WHM version 78. The evolution of cPanel’s Email Authentication Interface to the Email Deliverability interface began with a desire to help users keep their legitimate emails out of Spam folders and turned into what we are showcasing here. These are some of the many improvements we’ve been making in an ongoing effort to help you increase your mail server’s efficiency. Quality Web Hosting As we are a pronounced web hosting company, we include a free domain name registration/transfer with all our 2-year web hosting plans. The domain name included with your hosting plan is yours to carry on forever.